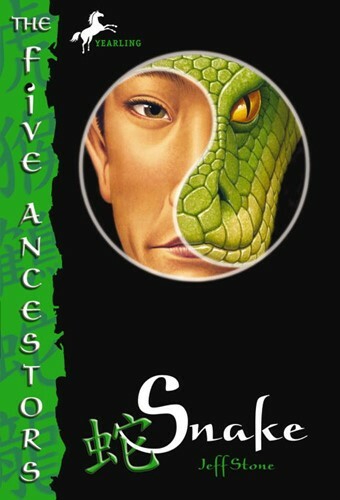 Twelve-year-old Seh is a snake-style master and a keeper of secrets. Close-lipped and ever-watchful, he has used his highly attuned senses to collect information about his brothers, his temple, and even Grandmaster. Now, with the temple and Grandmaster gone, Seh sheds his orange robe like an old skin, joins a bandit gang, and meets a mysterious woman whose name means Cobra—all the while trying to stay one step ahead of vengeful Ying! From the Hardcover edition.